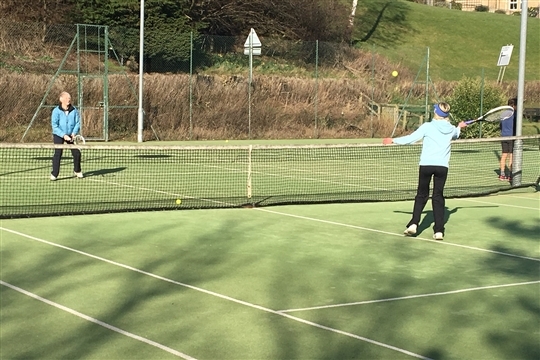 A warm welcome to Rothbury Tennis Club where you can play social and/or competitive tennis on three all weather courts with floodlights to allow all year round tennis. We're a friendly and sociable club in lovely surroundings in the Coquet valley and encourage players of all ages and abilities to come along and play. Opportunity to play matches and competitions! Visitors are welcome, if you would like to play, see Visitors Fees in Membership Section, which will tell you all the information you will need. To find out what's happening in the club, click here or on the News page above. Rothbury Lawn Tennis Club forms part of The Rothbury Recreation Club. The Recreation Club is a charity, which oversees several sports clubs in Rothbury. 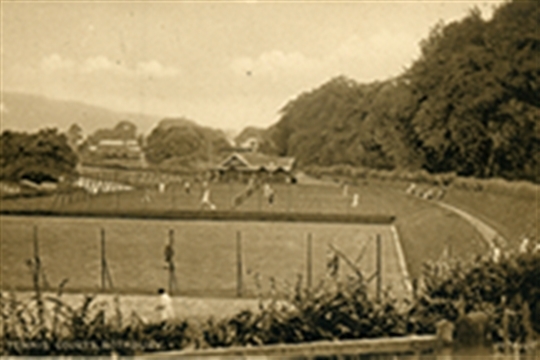 As well as the Rothbury Lawn Tennis Club there are Outdoor and Indoor Bowling Clubs, a Table Tennis Club and a Five-a-side Football Club. The club offers all year round tennis on three floodlit synthetic grass courts and has a clubhouse and car parking facilities. All three courts have floodlights so members can play tennis all year round. The floodlights are operated by tokens that can be purchased from Soulsby’s toyshop, High Street, Rothbury at £2 each for an hours play. All senior members are encouraged to join us for social tennis on Sunday mornings (10am – 1pm) and Wednesday afternoons (1.30 – 3.30pm) and junior members can come along to junior club play on Saturday mornings, from 10-11.30am. To find out whats on click here or on the Booking page above for times. 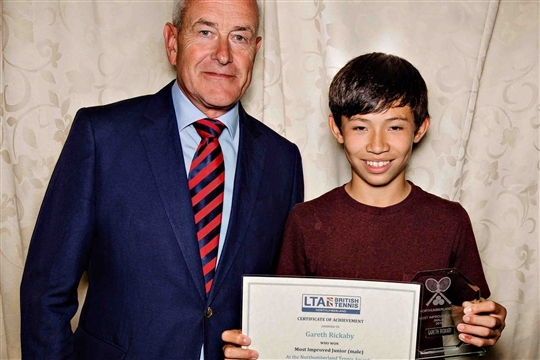 Each year the club organises tournaments for juniors, seniors and veterans and also runs a variety of friendly/social tennis events. Competitive play is offered via participation in the Durham and Northumberland tennis leagues. We currently enter ladies’, men’s, ladies’ vets, men’s vets and mixed vets teams in these leagues.